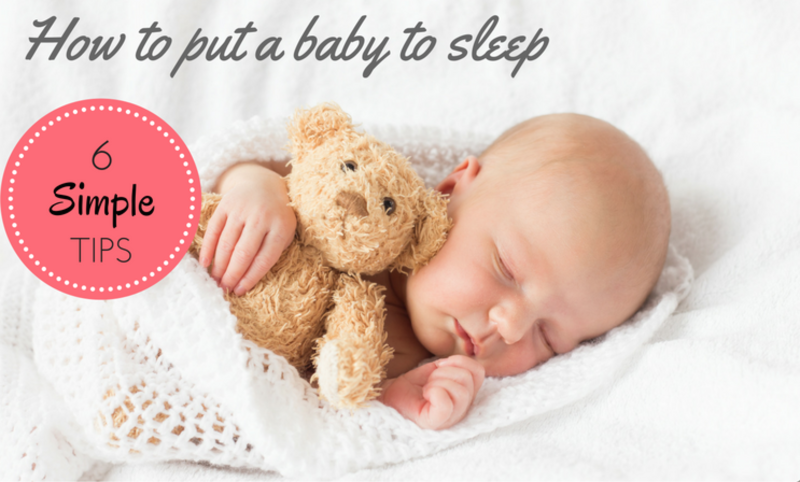 Want to know the best way to put a baby to sleep? With so much conflicting information on the web, something so simple like laying a baby down to sleep, can turn into a fiasco. So I thought I would put together some of my best tips. 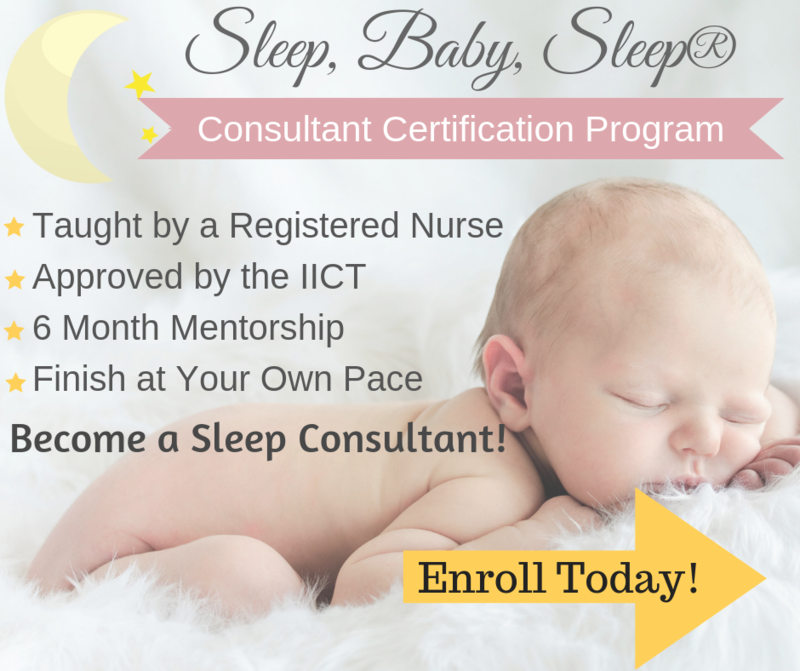 Let’s talk about how to put a baby to sleep considering safety, comfort, and of course ways to help your baby sleep through the night. If your baby is young and not yet rolling, swaddling really helps keep that startle reflex under control. It also helps your baby feel warm and snug, kind of like she did in your belly. Some babies won’t accept being swaddled at first, but give it a few tries before you call it quits. Also try some different types of swaddles and sacks. Not all are created the same. This is also important for babies that are young and not yet rolling. The SIDS campaign teaches the importance of safe sleep by recommending that you always place your baby on his or her back to sleep. Once your baby is able to roll by herself, she can sleep in any position she can get herself in, but until then, your baby should be put to sleep on her back. When clients ask me about how to put a baby to sleep, awake is the very first word that comes to mind. A baby that falls asleep by nursing, rocking, bouncing etc will expect that during the night and will wake frequently. The best way to put your baby to sleep, is by putting her down awake. 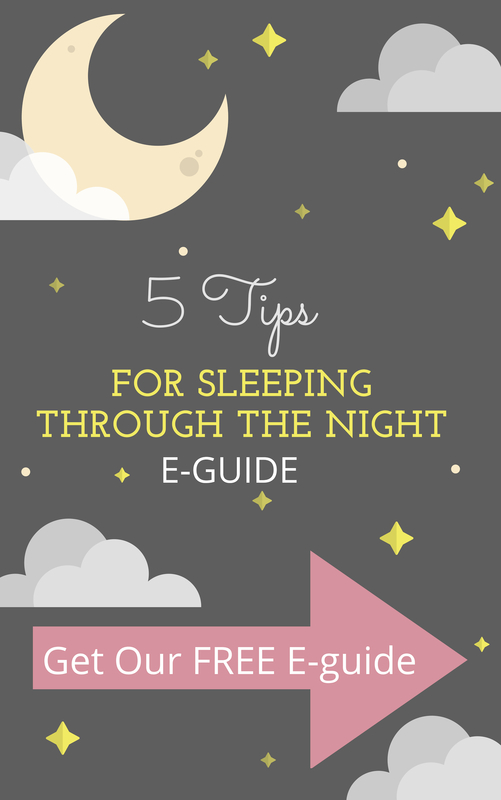 This is just as important when your baby wakes during the night. Sounds pretty self explanatory right? Not really, many parents still use night lights, and projectors that light up the ceiling hoping that this will help put a baby to sleep. Studies show that even the slightest amount of light can suppress melatonin, the hormone that helps your baby sleep. The room should be dark with no night lights, and anything that illuminates should be covered up. I even have the fire detector light covered with a piece of black tape! It’s no surprise that babies are drawn to strange noises like the vacuum, blow dryer, fan and other crazy things. These noises mimic the sound your baby heard while in your belly. Take advantage of this soothing and familiar sound and play some of these noises while your baby sleeps. If you don’t have a sound machine, there are many great smart phone and tablet apps. Kisses, cuddles, and snuggling is the best part of our bedtime routine. A baby that has enough opportunity to spend time bonding with mommy or daddy will feel safe and secure to fall asleep on her own at bedtime and will sleep soundly through the night. Many times separation anxiety can be “cured” with a little extra loving! Now that you know how to put a baby to sleep, you can spend less time stressing and googling this topic, and more time enjoying your little one! 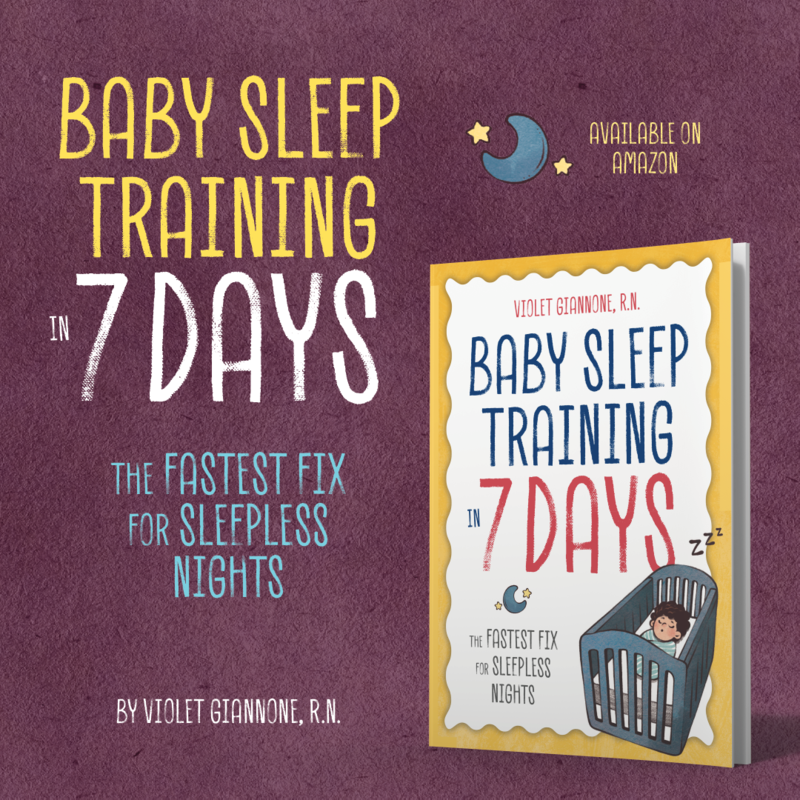 Still having trouble getting your little one to sleep? 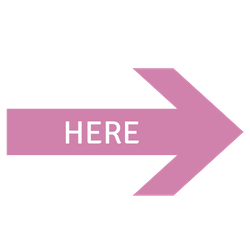 Get a personalized sleep plan and one on one help from an expert! Lovely article! My youngest loved to be swaddled and she also loved to hear her daddy, grandmothers, and me talking. I think it made her feel comforted and loved.